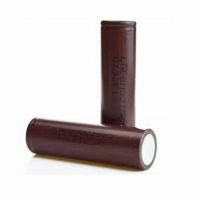 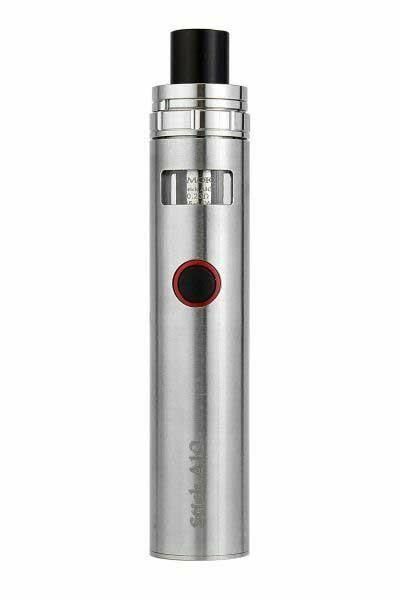 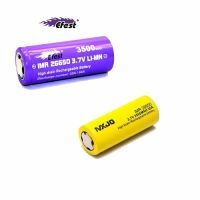 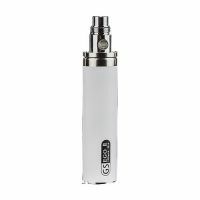 Battery Capacity: 1600mAh, Tank Capacity: 2 ml, heating head 0,23Ω, DL. 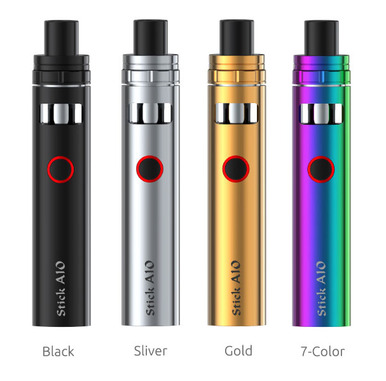 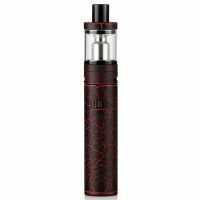 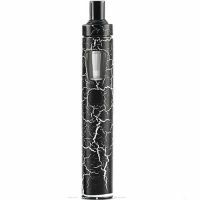 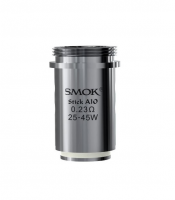 Despite the flood of more or less powerful box mods, SMOK does not forget about classic "pen" style electronic cigarettes. 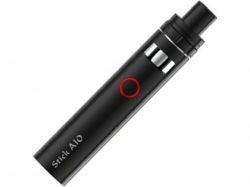 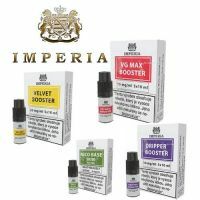 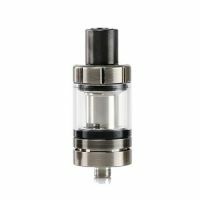 Whether it is Vape Pen, Stick V8, or Stick AIO, these devices are still appealing and have their undisputed benefits. 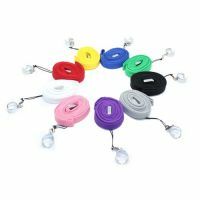 Of course, the greatest one is simplicity. 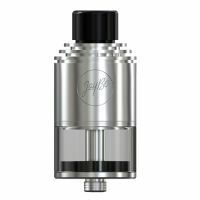 Just install a heating head, fill it and vape. 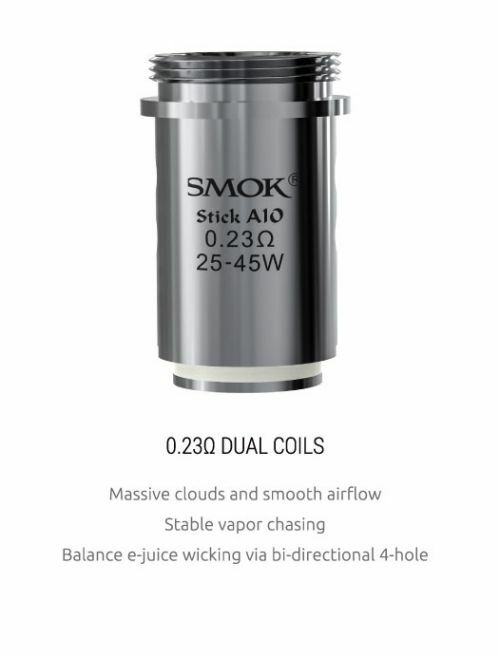 This also applies to the Stick AIO, which boasts all-in-one design. 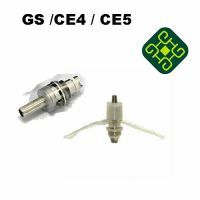 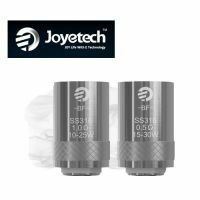 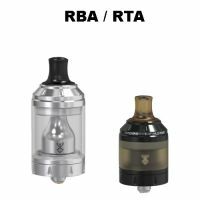 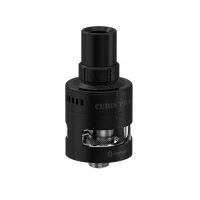 As part of this design, the airflow is at the top of the integrated clearomizer, so you do not have to worry about e-liquid leaking. 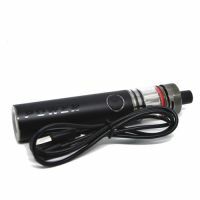 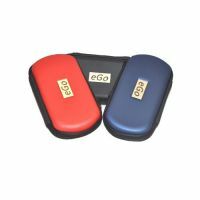 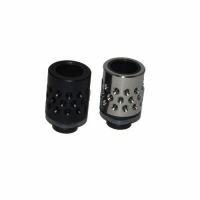 As with other AIO e-cigarettes, the heating head is screwed to the top base. 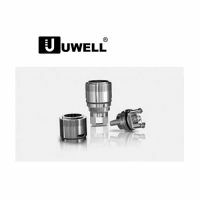 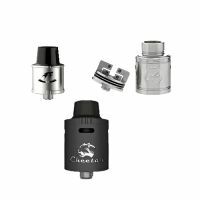 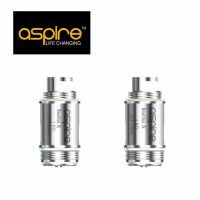 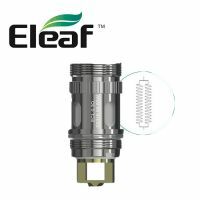 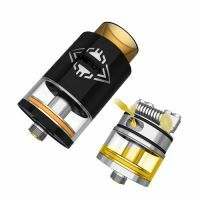 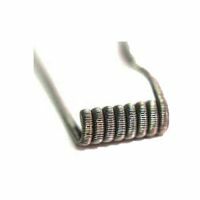 The new heating head hide dual coil with a total resistance of 0.23Ω and are designed for direct lung hits. 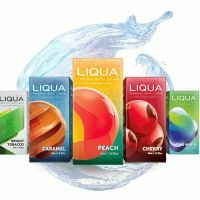 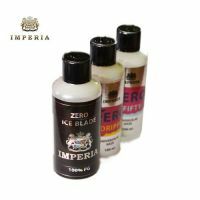 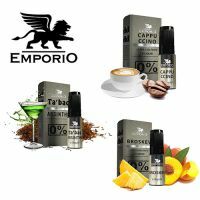 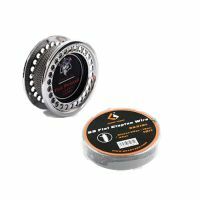 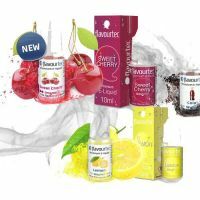 They offer surprisingly large vapor production, a great flavor and balanced e-liquid flow. 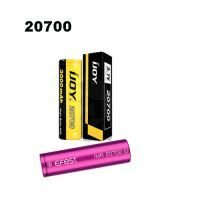 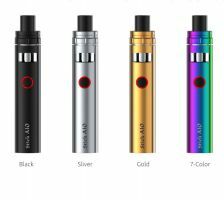 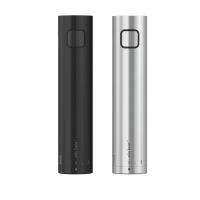 A small Stick AIO comes with a powerful 1600mAh battery that can be operated with a single button. 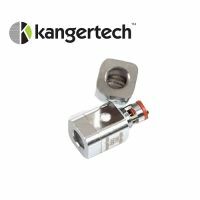 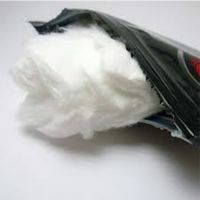 It offers a range of protection, including over-discharger and short-circuit protection. 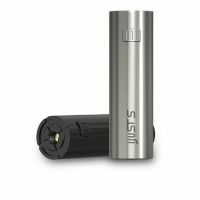 It can be charged using a micro USB port, either from a computer or via an adapter. 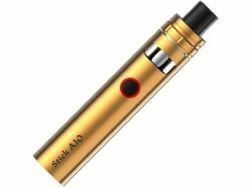 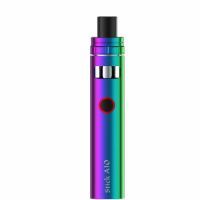 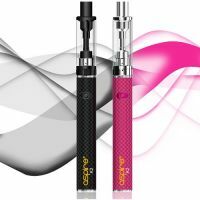 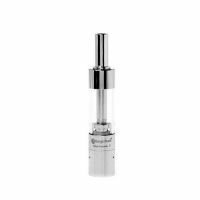 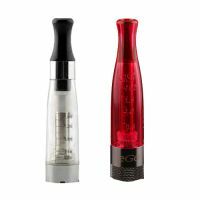 The AIO stick design offers a clearomizer integrated into the body of the battery. 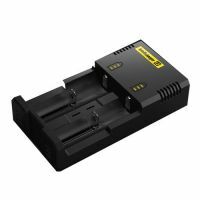 The battery has a capacity of 1600mAh and can be charged using a micro USB port. 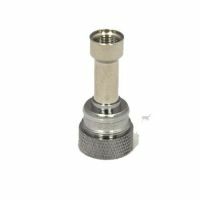 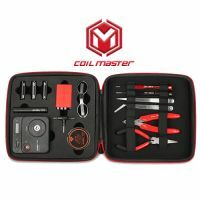 Heating head with top thread and dual coil with a total resistance of 0.23Ω produces a large amount of vapor and gives a great flavor. 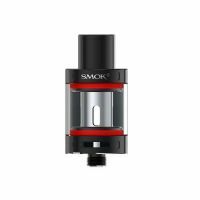 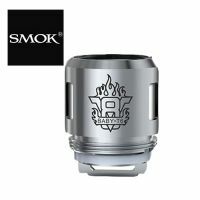 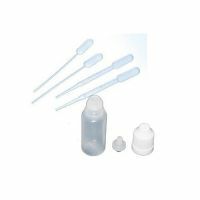 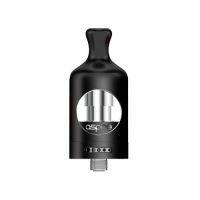 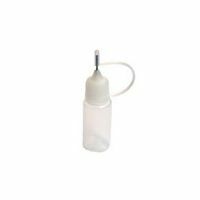 The typical SMOK top filling system is simple and very practical.